Instead of my regular schedule this week, I am filling in for a physical therapist who is on vacation in Paris. Yea, I know. Not even jealous. Not at all. I’m totally lying. Anyways, if I can’t be in Paris too, then cooking french-y food will suffice. 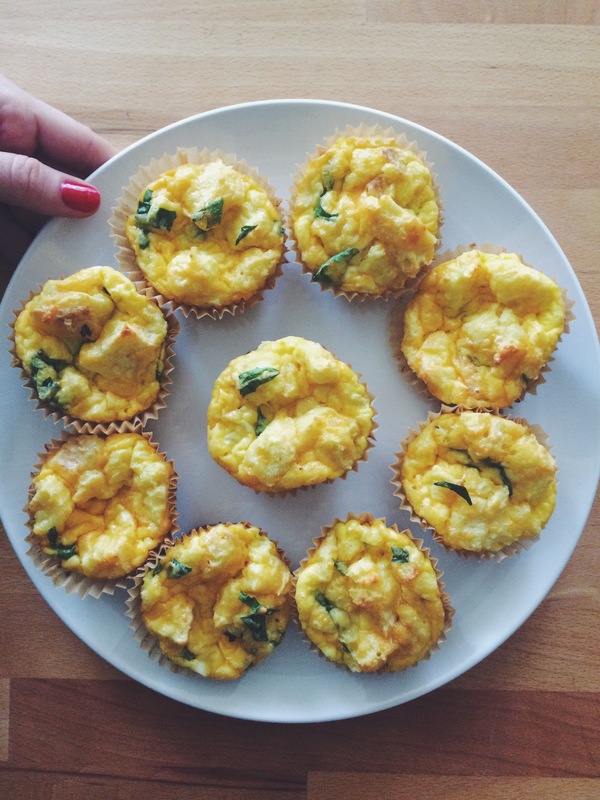 These breakfast muffins became of it! Omelette au fromage! 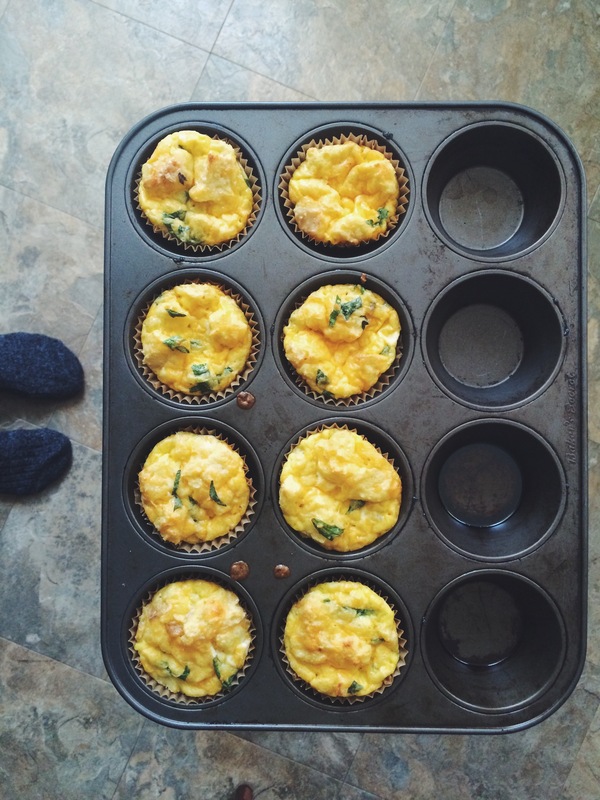 I suggest you try them if you have muffin liners, eggs, cream, and cheese. Along with a couple additional ingredients, they turned out extra delicious.. Let’s take a look. Whisk the eggs first, and add the cream. Then add the remaining ingredients. 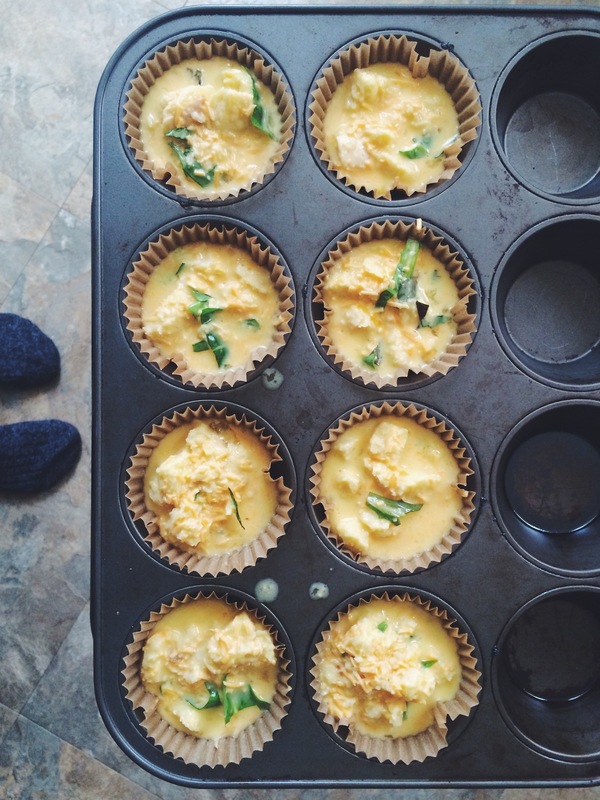 Put cupcake liners in your muffin pan. Fill each 2/3 full. Bake at 375 for 20-25 min. Day 2: well well well if it isn’t tasty mcleftovers. Happy December, friends. I hope to cook more goodies to share with you soon! ← Mama’s Pizza Crust Recipe!